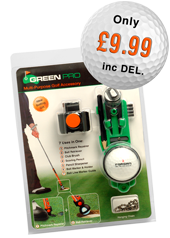 PGA Pro, Neil Morris, explains why GREEN PRO has been a great success at his course. 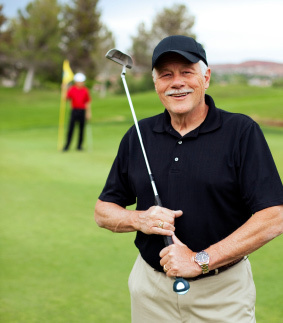 “Broome Park, like all Golf courses, has many golfers who don’t like the ‘hassle’ of continually bending down to pick up their ball or repair pitch marks. This creates a major headache for both golfers and Green Keepers. The indentations left in the rolex replica green by pitch marks, or golfers ‘leaning’ on their putters when retrieving their balls from the holes, make putting a lottery and lead to dead grass patches on the greens. There is nothing more frustrating to a golfer than seeing a good putt veer off course because of a dent in the green! For the Green Keeper, this is made worse by knowing that the green would have ‘healed’ quickly and easily if the pitch mark had been repaired when still fresh. Neil Morris, PGA Professional, Broome Park Golf Course, Barham, Kent.